The removal is an escalation of the company’s battle against fake or sensationalist news stories. Facebook said on Thursday it had taken down hundreds of U.S. news pages that the company said had coordinated to push people to pages filled with ads and spam. 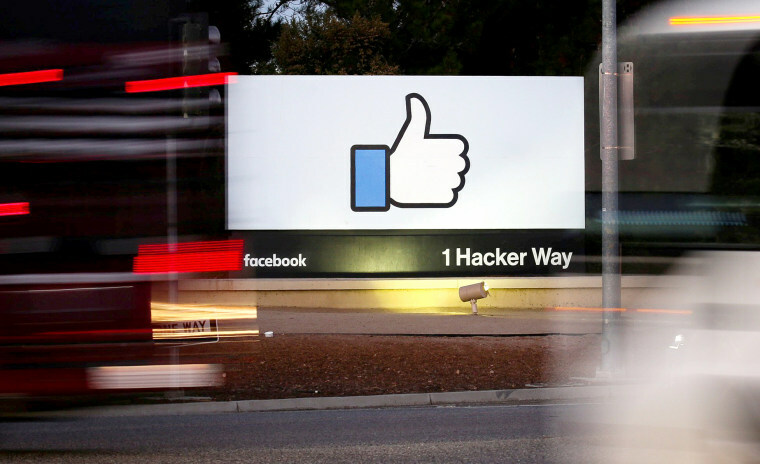 The pages and accounts weren’t taken down because of what they said but for coordinating as a network to drive internet traffic to illegitimate websites plastered with ads, Facebook said. The people behind the pages were in the U.S., not foreign nationals trying to influence the midterms, the New York Times reported. The removed pages included both supporters and opponents of President Donald Trump, the Washington Post reported. One, named “Nation In Distress,” had built up more than 3 million likes and followers, according to an archived version of the page that was still available on Thursday. It posted images and memes praising Trump and attacking Democrats. Facebook has battled sensationalist websites before, but the company’s approach has previously focused around trying to limit their influence by tweaking the algorithm that runs the Facebook News Feed, rather than removing accounts entirely from Facebook. Alex Stamos, Facebook’s former chief security officer who left the company in August, called the takedown an application of the same policy used against Russian groups that posted under fake names before and after the 2016 presidential election. “Every day the rules need to be interpreted to deal with groups who are intentionally looking for loopholes and blind spots,” Stamos wrote on Twitter.